We live in a media-fast society nowadays in my opinion, it’s difficult to keep up with all the music coming out at almost a daily basis. 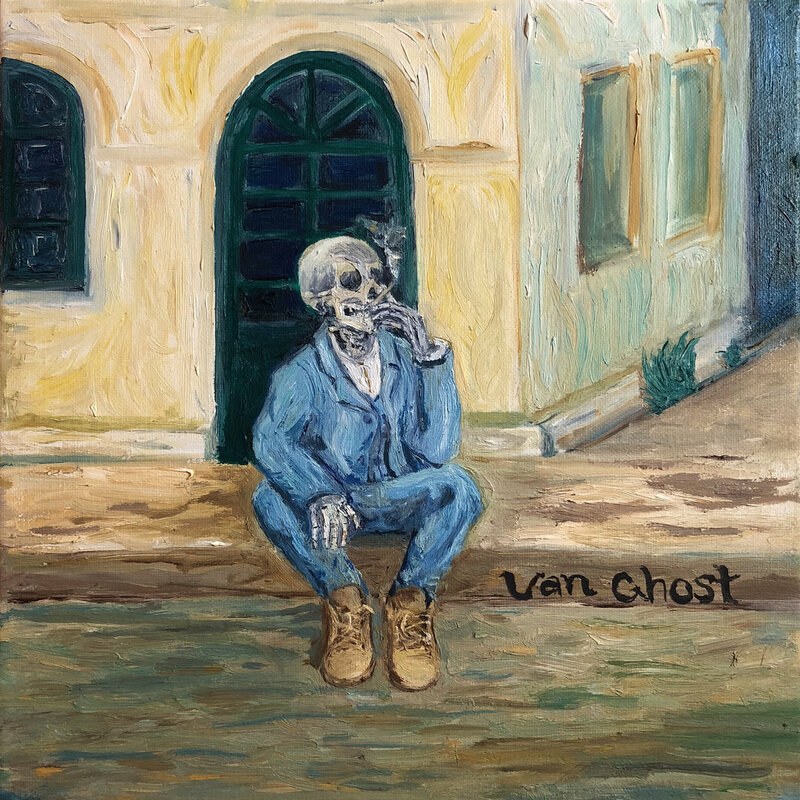 While we’re deep into 2019, I’ve noticed that I missed a ton of incredible hip-hop releases last year, for one reason or another. Whether because there were other albums I was covering or just because by the time you’ve listened to last week’s record a whole slew of other records, mixtapes and EPs have dropped. So one thing I wanted to start doing is just picking a few records that you might’ve missed. Here are five hip-hop albums you might have missed last year. Anyone who knows hip-hop knows that Kev Brown is a legend. Easily one of hip-hop’s most consistent and prolific artists, I don’t know what got into the DMV standout but Kev Brown decided to release three albums in 2018. 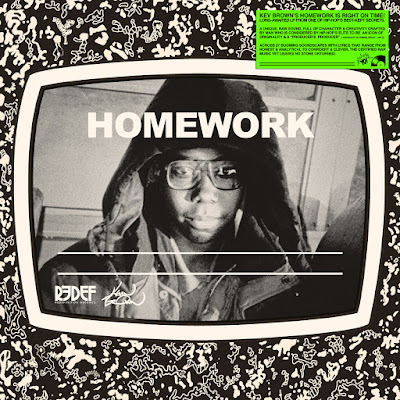 “Homework” was the first of the three and personally my favorite. In an interview with Marcus Moore, Kev Brown admitted that writing rhymes can feel like “Homework”. However in this outing Kev Brown continues to show that he’s studied the game. In my opinion Kev Brown has one of the more unique flows of our time. It’s easy to praise Kev Brown for his immaculate production, but please do not sleep on the caliber of Kev Brown’s raps. Denver, Colorado emcee Procyse has been on the grind for over a decade, I’ve been blessed enough to know him and work on a couple tracks with him in the past. 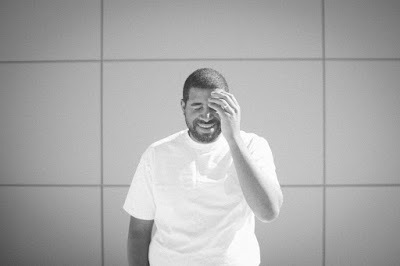 After stepping back from rapping for a few years in 2016 Cyse released his full length “Almost There”. 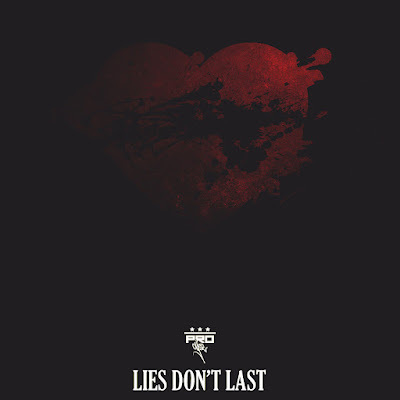 Fast forward to 2018 and “Lies Don’t Last” is one of my favorites from the multi-talented emcee. Eight tracks of unadulterated honesty, which is something I’ve always appreciated from Cyse. 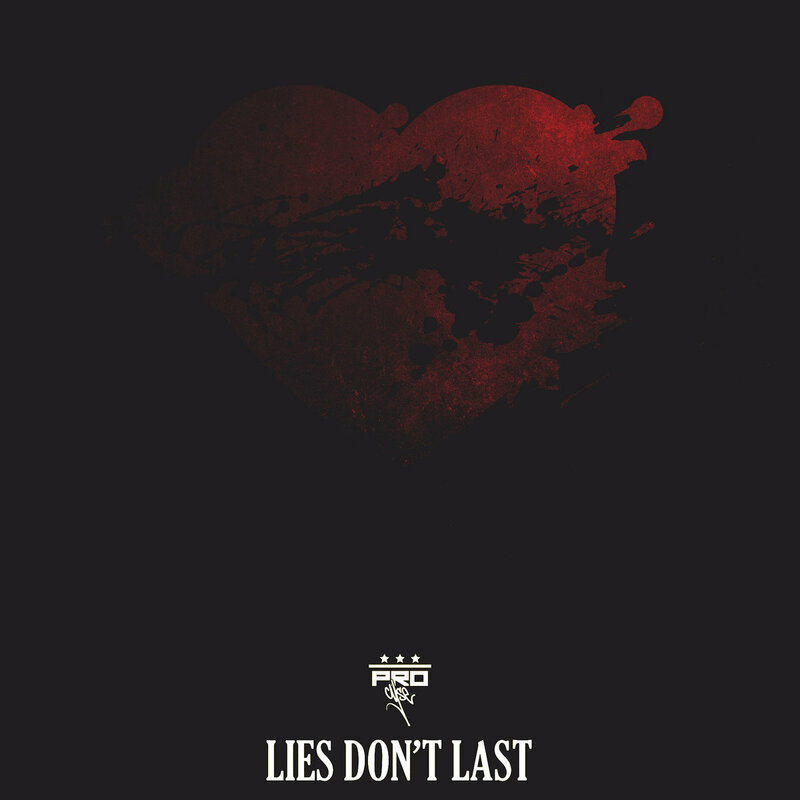 There are only a few guest appearances (potent ones at that) on “Lies Don’t Last” leaving Procyse to leave it all on the mic. The EP is pretty dark but Procyse brings it all together in “The Outro” reminding the listener that despite our struggles, our doubts, God has got our backs. I’m actually extremely disappointed that I’m putting this on the list because I slept on this album. I remember when this album dropped and I just didn’t have enough time to give it the listen I wanted. But HOT DAMN. 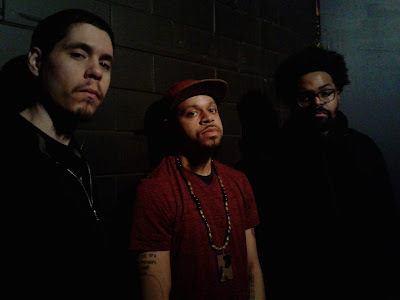 I was properly introduced to Ankhlejohn through his verse on Fly Anakin & Ohbliv’s “Backyard Boogie” LP and I have actually been following Big Ghost LTD since his journalism days. 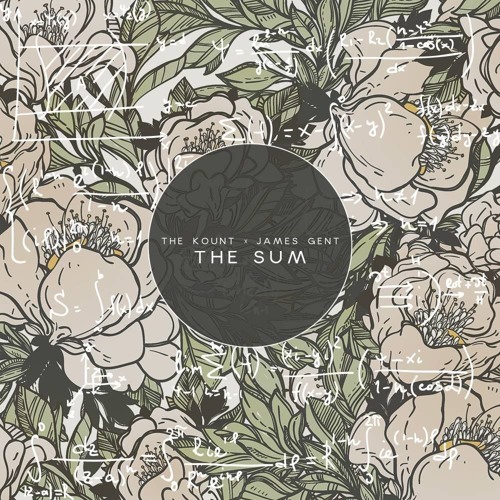 These two combined bring a sound and just rawness to hip hop that I feel has been missing to an extent. The dark, haunting production from Big Ghost fits Ankhlejohn’s anecdotes and bars perfectly. This would’ve been in my Top 10 had I actually heard it last year. We need Jon Corbin plain and simple. In a world where negativity is running rampant, we’re bombarded by news of a failing world. I’m not sure Jon Corbin sees things like this as his latest cut “Every Day” is filled with positivity and hope that I genuinely believe everyone needs to listen to this. 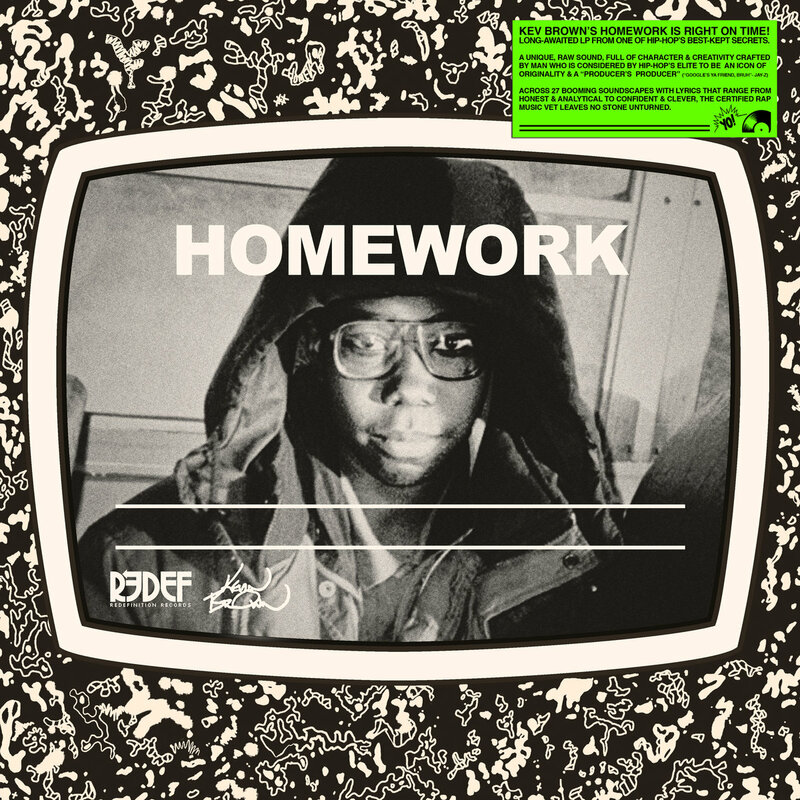 You get that Tribe, Pharcyde vibe throughout the album, bringing his friends along like Shad, Relic the Oddity Eternia and more make give this album the feel of records past. 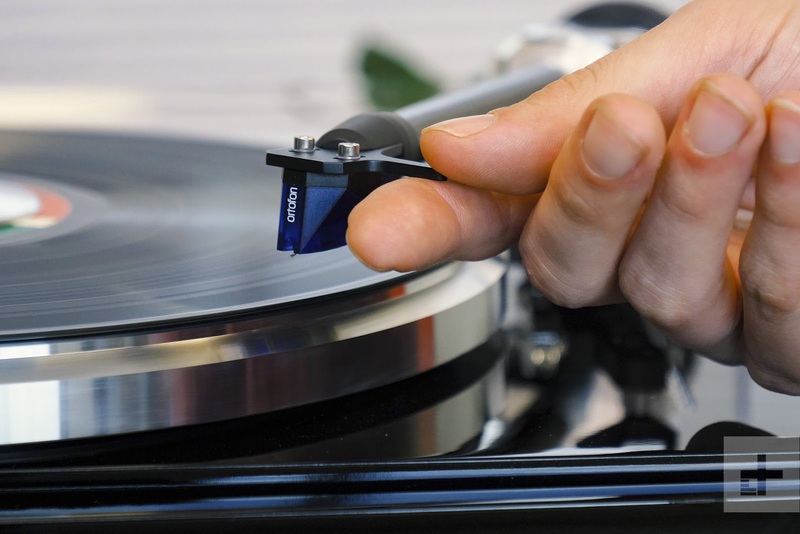 “In The Pocket”, “Sunday’s Best” are just a few of the must-listen tracks on here. If you’re feeling down, tired from the world surrounding us, give this a spin and get your smile on. A review for this is coming, as my gold vinyl should be here within the next few days. I don’t know how Knowledge the Pirate is flying under the radar, his sleek yet still intimidating rhymes show you that he’s nothing to mess with. 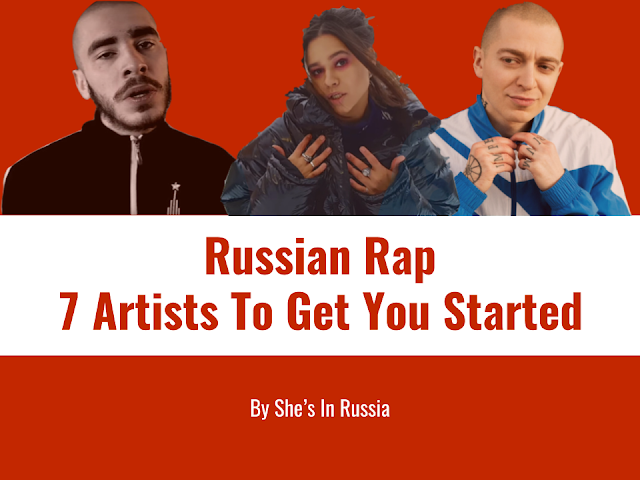 In fact at the time of this article the man has already released his sophomore album in “Black Cesar”. That’s for later though, Elemnt, Roc Marci, Knowledge himself and others set the soundscape for Knowledge’s storytelling. 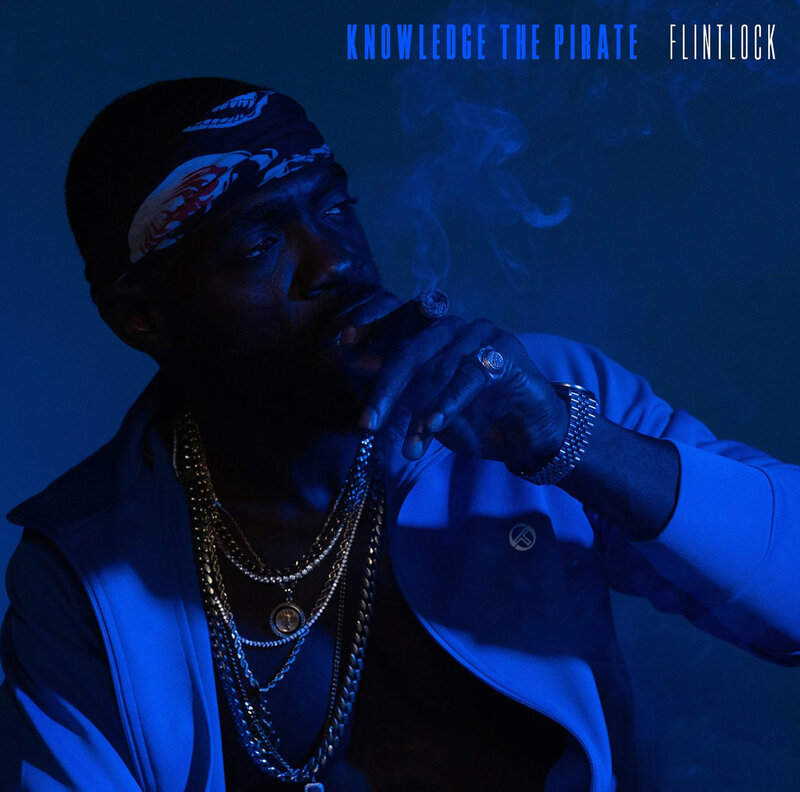 So gather around the bottle of Henny and smoke and let Knowledge the Pirate take you on a journey. In 2017, Oslo artist Ol’ Burger Beats released his album “Mind Games” (an incredible listen if you haven’t peeped yet) however during that time apparently Ol’ Burger Beats was working on some stuff on the side. 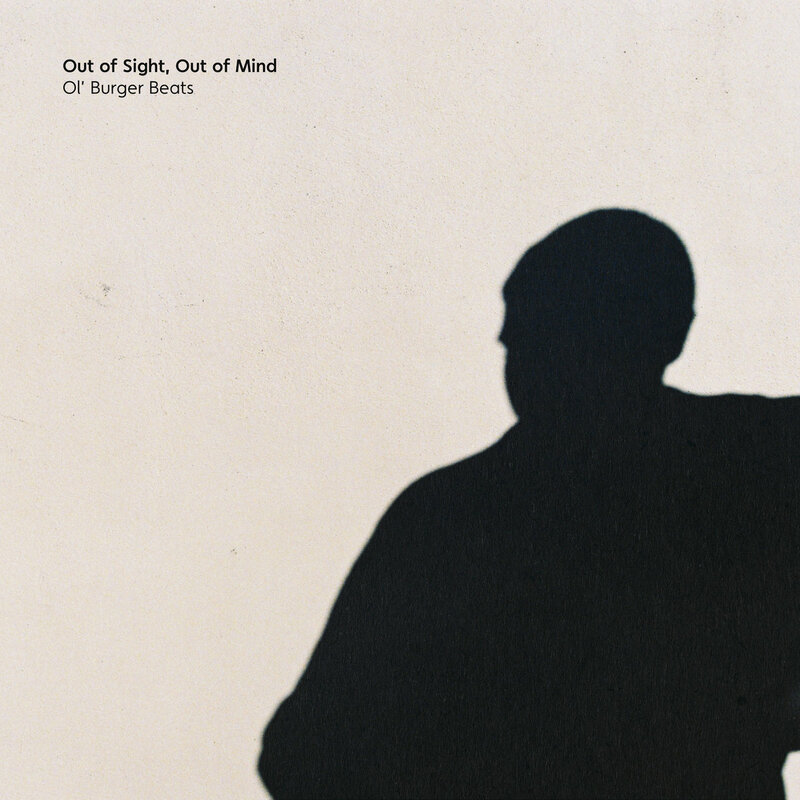 “Out Of Sight, Out Of Mind” is actually a mixtape of forgotten beats and remixes that even Ol’ Burger Beats slept on. My goodness though I’m glad he unleashed the vault because there’s a whole slew of brilliant, introspective production on here. Some of the remixes are complete flips of the original, two of my favorite songs in “Mind Games” & “It’s Black” got remixes with more positive sounding production giving it a completely different vibe than the original. Another must listen.